Ethiopians will go to the polls on Sunday to vote in parliamentary elections. 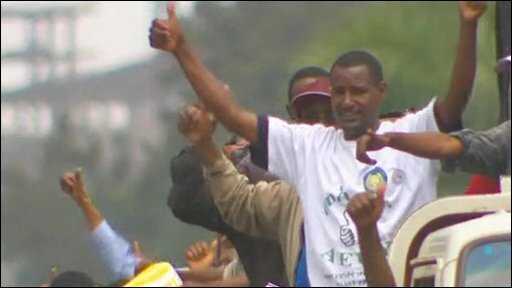 The election is a key test for Ethiopia, coming five years after a disputed election ended in violence and dozens of opposition supporters who had taken to the streets were shot dead. Will Ross, reports from the capital, Addis Ababa.